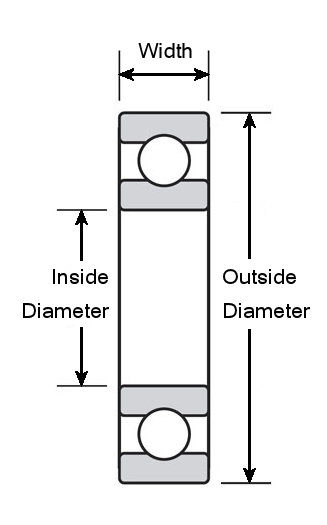 6205-2RSH/C3 Sealed Deep Groove Ball Bearing - Metric 25x52x15 - SKF Premium Quality. 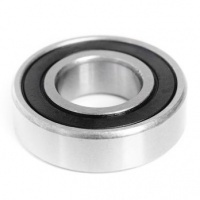 I ordered two of these bearings for use in our Westwood T1200 lawn tractor's powered grass collector. They were delivered the next day and appear to be top quality waterproof items. Many thanks. MRJ1-1/8JC3 RHP Cylindrical Roller Bearing 1 1/8"x2 13/16"x13/16"